Flora Street was a giant ribbon of pink in the Dallas Arts District as Dallas-based cosmetic company Mary Kay celebrated its 50th anniversary Friday. 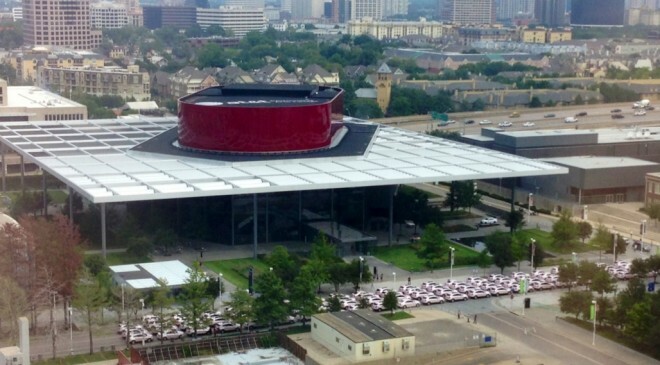 The traditional parade of 100 pink Cadillacs began at the AT&T Performing Arts Center and ended at the company’s headquarters in Addison. Mary Kay says this is the largest-ever rally and caravan of the iconic cars, and video of the event made news around the country.